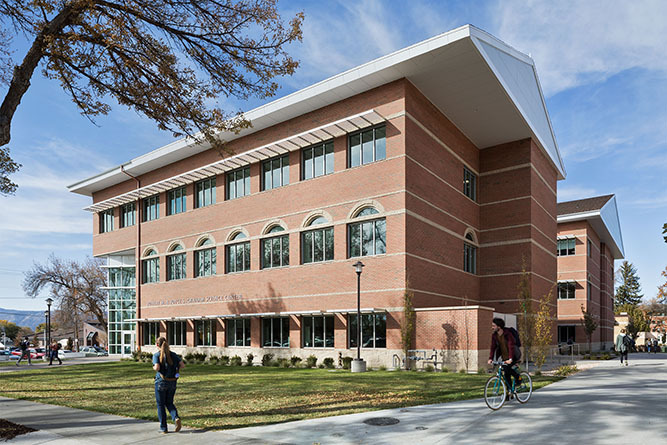 Located on a prominent corner of the Snow College campus, the new structure is home to the Science, Engineering, and Math Departments. 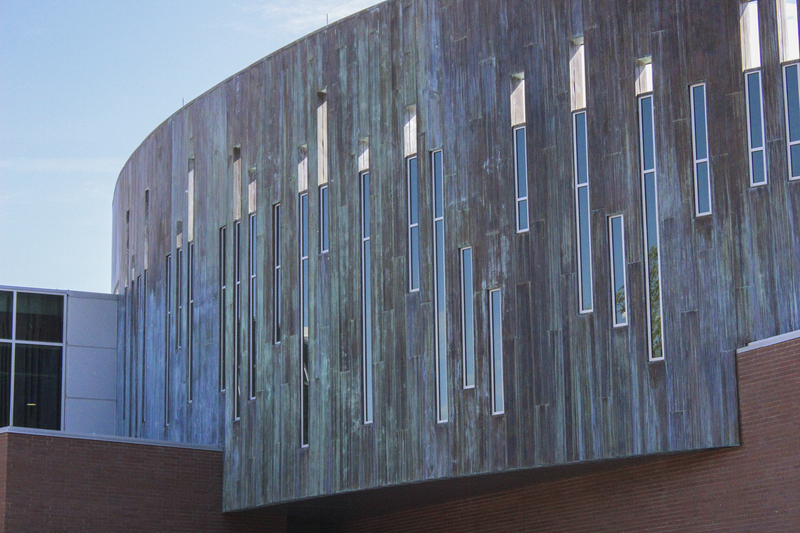 The building was designed to “speak science,” and is full of interactive displays to enhance learning and stimulate an interest in science to all who visit. 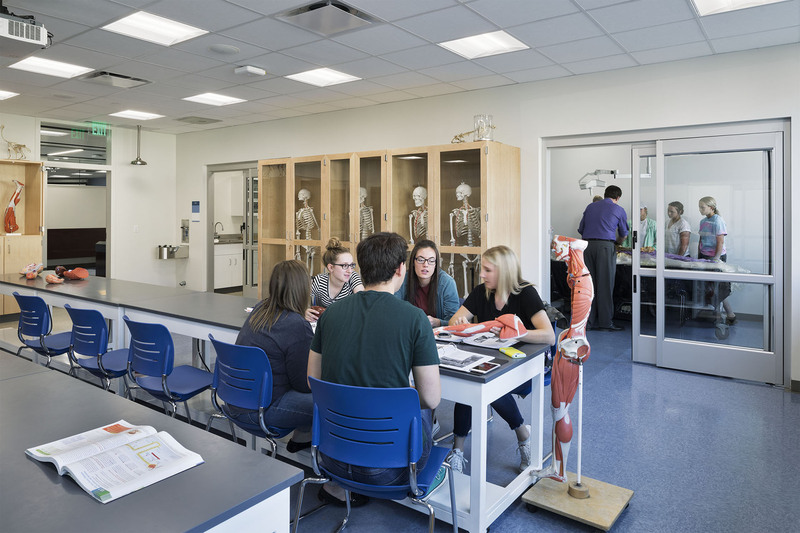 The Science Building provides space for the college to offer more sections of science classes, especially labs. 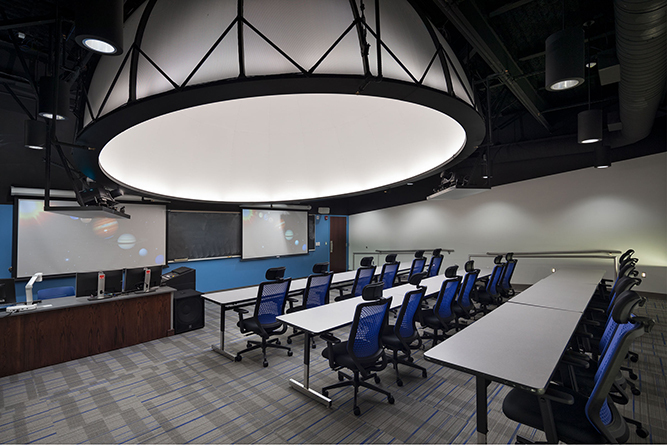 Its uses include teaching laboratories, laboratory support and research spaces, lecture classrooms, seminar rooms, computer classrooms, student study areas, and office suites. When the Science Building was first built in 1972, there were only 700 students attending Snow College. Looking ahead, the school predicts up to 6,000 students who will use the science facilities in upcoming years. Yes, we are a structural engineering firm with a reputation for exactness and expertise. But our clients also know us for engineering an experience. Learn how working with Reaveley can reveal the strength behind your vision.